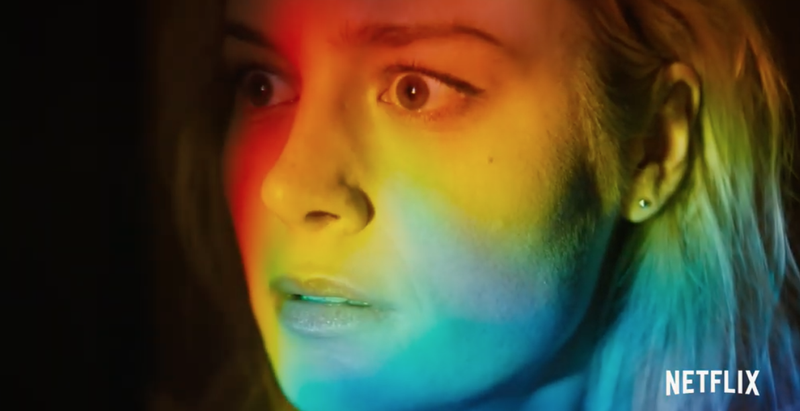 Obviously this isn’t really a trailer for Captain Marvel 2—that’s rather far off—but rather for the whimsical-looking Unicorn Store, the feature directorial debut of Brie Larson. She also stars, alongside her Captain Marvel BFF, Samuel L. Jackson, who appears to be having the time of his life devouring the scenery in a very curious supporting role. Finally, the manic pixie dream girl gets to be the hero of her own movie! And maybe even gets a unicorn for when she rides off into the sunset? Unicorn Store—which also stars Bradley Whitford, Joan Cusack, and Karan Soni—has actually been kicking around since 2017, but you can’t really blame Netflix for waiting until Captain Marvel mania had reached a fever pitch to release it. It hits the streaming service April 5.